Cerakote gun coating is a polymer-ceramic coating that is applied to a variety of materials, including metal. It protects against abrasion, corrosion & regular wear and tear. It also increases impact strength, prolonging the beauty of your firearm as well as allowing you to customize to suit your personality. 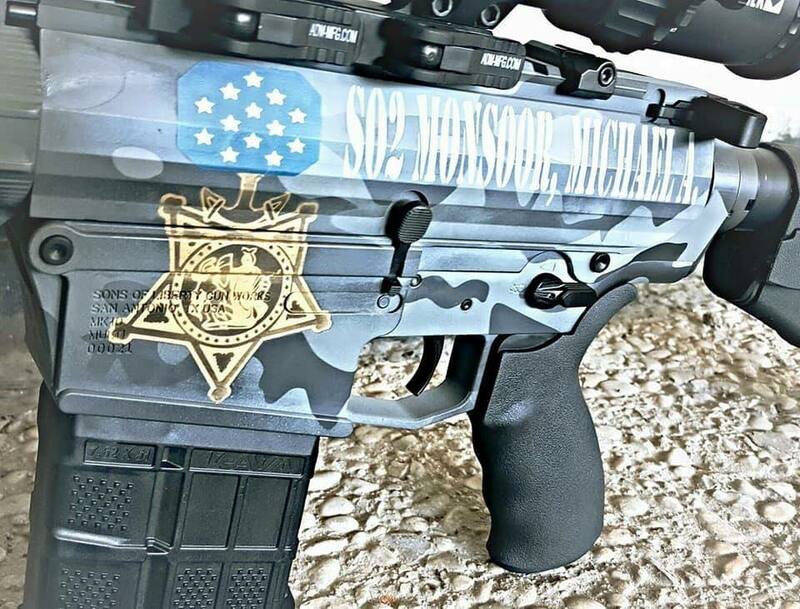 If you see something you like and would like a quote, email Cerakote@sonsoflibertygw.com. We look forward to hearing from you!